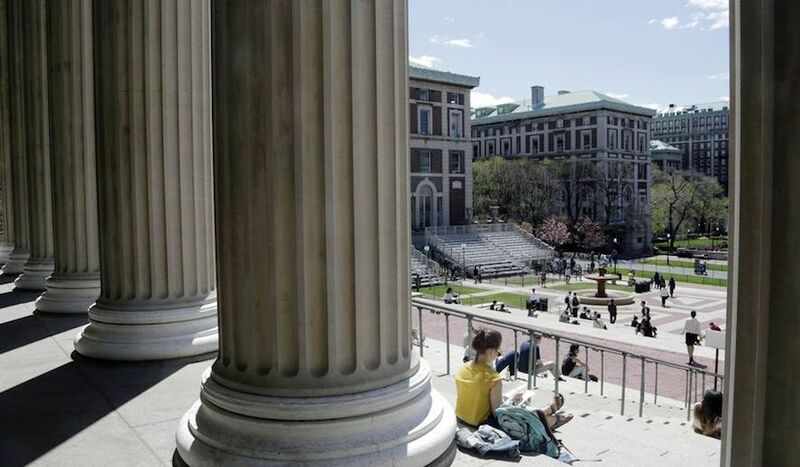 Columbia University is one of the most frequently searched universities in America, according to a recent internet keyword search of American colleges. Columbia is a private, ivy-league research university in New York City, established in 1754, and at its current location since 1896. In fact, Columbia is home to the oldest college in the state of New York. It was the first school in the United States to grant the MD degree, and is home to the Pulitzer Prize committee. In 2017, Columbia was ranked 8th in the world by both Academic Ranking of World Universities, and U.S. News & World Report. Columbia is the 3rd most selective university in America, behind only Stanford and Harvard, with an acceptance rate of less than 6 percent. The school currently maintains an enrollment of roughly 28,000 students, most of them involved in post graduate studies. 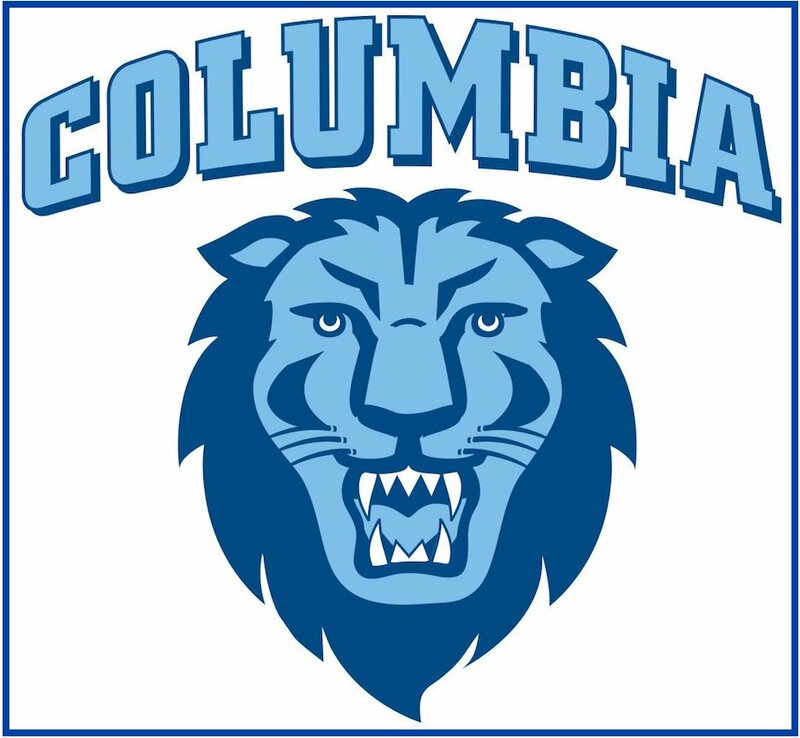 Notable Columbia graduates include hundreds of distinguished alumni. Among them are many famous scholars, university presidents, actors, architects, artists, athletes, writers, musicians, CEOs, and scientists, as well as several Nobel Laureates, many Pulitzer Prize winners, three U.S. Presidents, and five Founding Fathers of the United States, to name only a few. Here are the answers to some frequently asked questions about Columbia. Shown above: An aerial view of the campus at night. 1. Where is Columbia University? 2. What programs are offered at Columbia University? Columbia offers Bachelor degree, Masters degree, and Doctoral degree programs in numerous fields of study, including medicine and law. Above: The Columbia campus, with Butler Library in the background. 3. 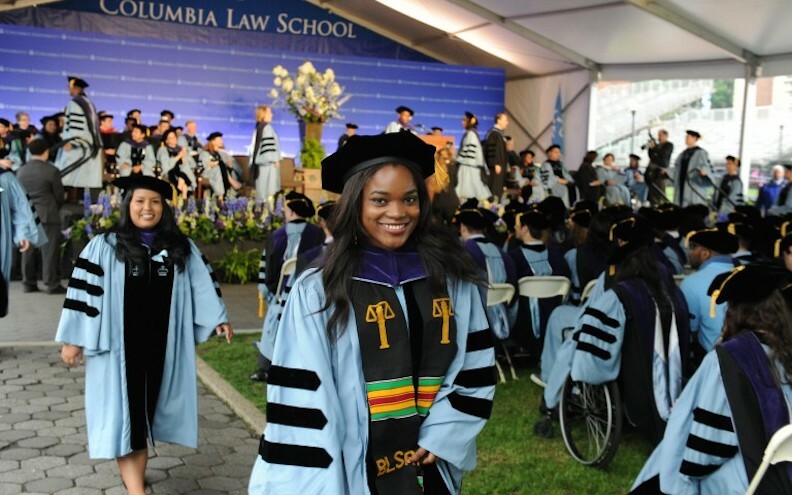 What courses are taught at Columbia University Law School? 4. How much does it cost to attend Columbia University? Tuition at the School of Architecture is about $1,834 per credit, or $27,510 per semester. Tuition at the School of Arts is about $1,960 per credit, or $29,364 per semester. Tuition at the School of Business is, on average, about $3,000 per credit. Tuition at Columbia College is about $27,252 per semester for undergraduates. Tuition at the School of Dental Medicine runs anywhere from about $12,000 to more than $82,000 per semester. Tuition at the School of Engineering is $27,252 per semester for undergraduates, and $1,936 per credit for graduate students. Tuition at the School of General Studies is $1,756 per credit, or $29,852 per semester. Tuition at the School of Journalism is roughly $2,000 per credit or $30,000 per semester. 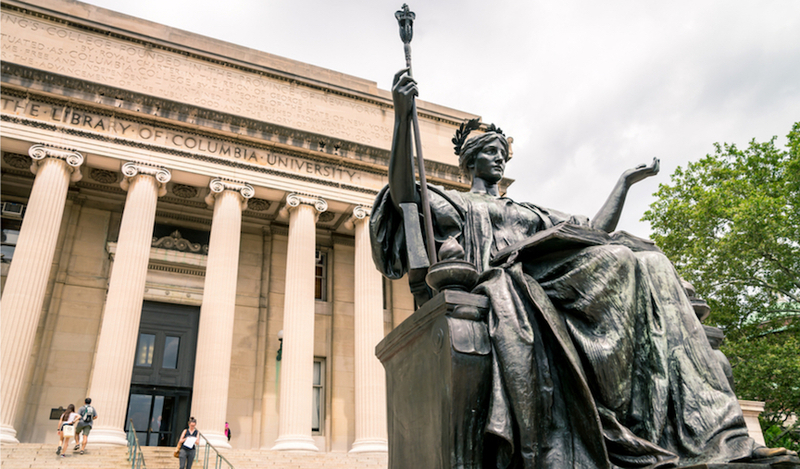 Tuition at Columbia Law School is between $3,262 and $4,894 per credit, or between $32,626 and $48,938 per semester, depending on your field of interest. Additional fees may also apply. These may include application fees, lab fees, materials fees, technology fees, insurance fees, and others. Financial aid is frequently available to Columbia students who successfully complete and submit the FAFSA form. 5. What is the Columbia University campus like? 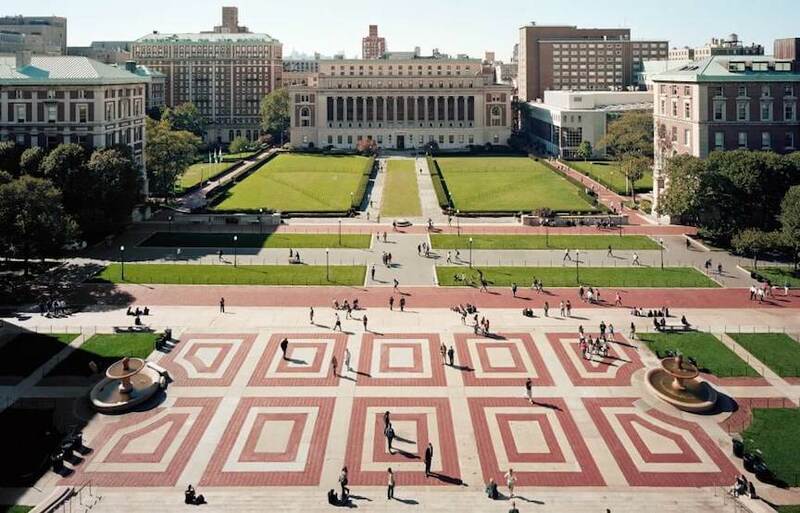 Columbia's main campus occupies 32 acres in the Morningside Heights section of Manhattan. That may sound small compared to other college campuses in America, but Columbia is actually the 2nd largest land owner in New York City, behind only the Catholic Church. Being so old, the Columbia campus is adorned with many historic buildings. These include the neo-classically designed Butler Library, the Low Memorial Library, and Philosophy Hall, among others. 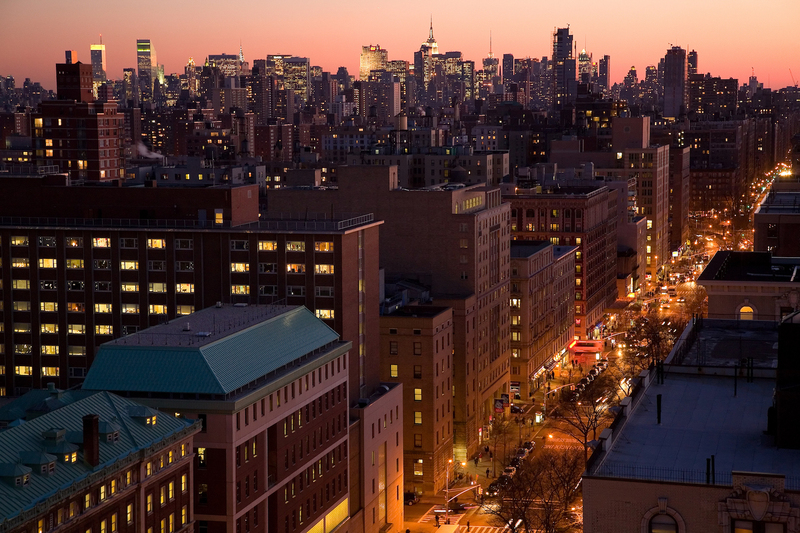 On-campus housing is available here, although the university also owns many thousand more apartments in Morningside Heights. Other student organizations include numerous campus publications, a campus radio station, and virtually every type of student interest club you can imagine. 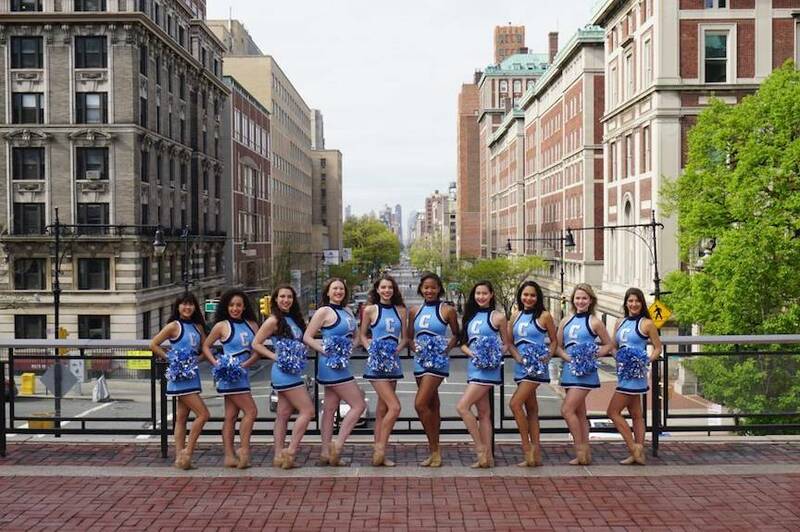 The student body of Columbia is a racially diverse bunch, with less than half of them identifying as Caucasian. Above: A view of Morningside Heights in Upper Manhattan, with Columbia in the foreground. 6. What are the distance learning options at Columbia University? 7. What is the contact information for Columbia University? For general questions, you can reach an operator on the main campus of Columbia by calling 212-854-1754. To contact the Law School admissions office, call 212-854-2670.